Smarthockey Training Balls are the #1 off-ice training balls in the world. They are used by top pro, collegiate and junior players across North America and Europe as an essential part of their off-ice skills development. 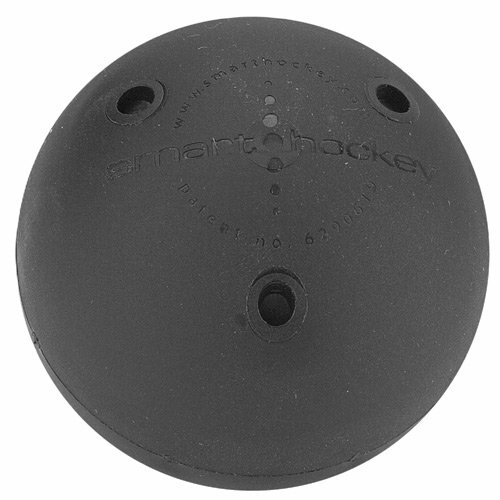 The Smarthockey ORIGINAL Stickhandling & Shooting Ball helps players develop a “feel” for the puck and super “soft” hands for better stickhandling, shooting and passing control. 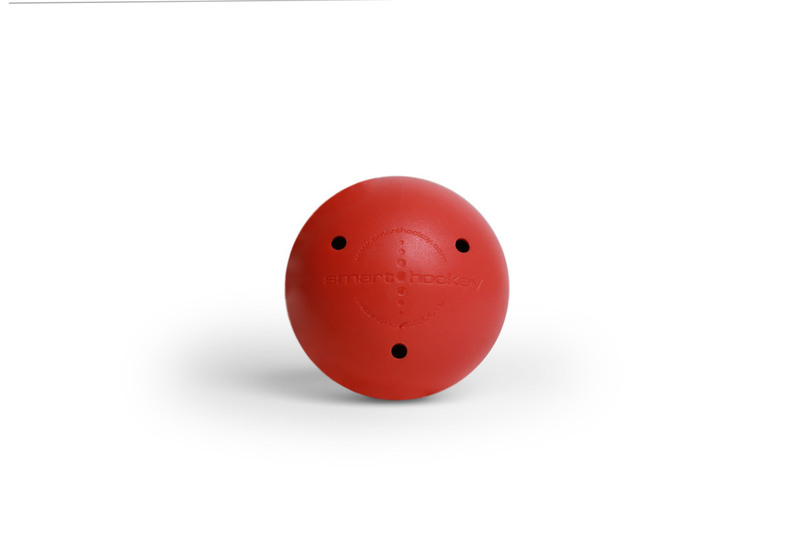 The patented 2-piece dynamic core technology is the only hockey training ball engineered to accurately simulate the weight, bounce, slide and contact height of an ice hockey puck so players can transition from off-ice training to on-ice play without noticing a difference. The solid core covered by a Surlyn shell eliminates any pliancy or “smushing” of the ball between the stick and the training surface. At 4.5 oz (128 g) the physics considers the “incremental weight” caused by the friction of off-ice training surfaces simulating the weight of a 6 oz puck. The combination of the shell and proprietary core matches the “dull” bounce of a puck’s vulcanized rubber. The tear resistant Surlyn shell rolls as quickly as a puck slides on a fresh sheet of ice. Finally, the diameter of the ball is 2.18″ making the height at which it contacts the stick 1.09″ which is less than one tenth of an inch higher than an ice hockey puck. Warm up before games and practices or train in your garage, basement, on a tennis court, basketball court, paved street or driveway. 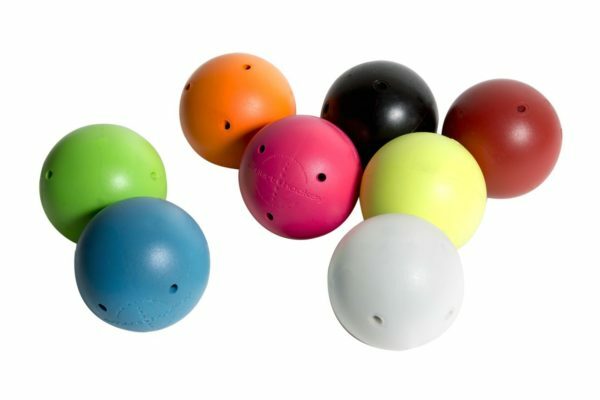 As the name suggests, it’s the only ball players can use for stickhandling, shooting and passing drills.